There’s a trend that people can clearly see in esports and that is that team-based genres are more popular than individual competitions. Two MOBAs are the biggest played esports in the world, while two FPS games are following them closely. And the fall of TCGs with Hearthstone, and the decline of RTSes like StarCraft reinforces the sentiment. But Fighting Games, as a genre focused on individuals rather than teams, has a deep history of team-based events, which still continues to be developed to this day. 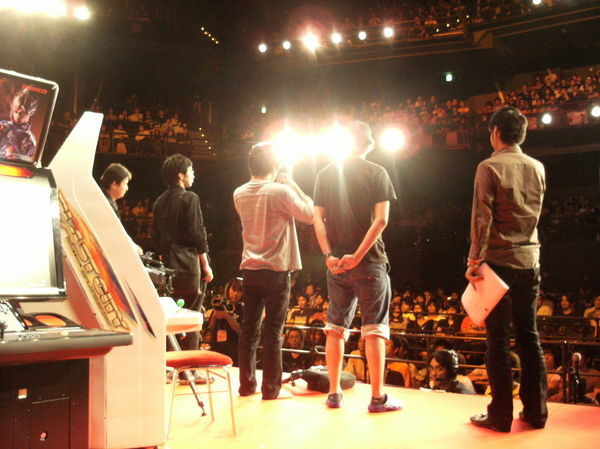 One of the most prestigious tournament series in the world, Super Battle Opera, or Tо̄geki, had mostly team tournaments, composed of two, three or five players. This was mostly borrowed from the Arcade scene where each Arcade in Japan were represented by a team of their best players, either from a local “danisen” (a form of Ranking) or qualifying tournament. The rules applied can be explained with the nature of the Arcade gaming platform. The winner of a game will stay on the cabinet and wait for his or her opponent. Since each camp had its own cabinet linked to the same hardware, it’s easy to imagine that a team will play on one side, until every member was eliminated. Since the event only had single elimination brackets, in contrast with the double elimination bracket used by Western Fighting Game tournaments, the Tо̄geki was often considered as “one of the most brutal fighting game tournament in the world”. The Tо̄geki was suspended as an annual event in 2012, but in 2015, another tournament named Tо̄shinsai, keeps the same format intact, with team tournaments played on modern games like Street Fighter V Arcade Edition, Blazblue Cross Tag Battle or Fighting EX Layer. 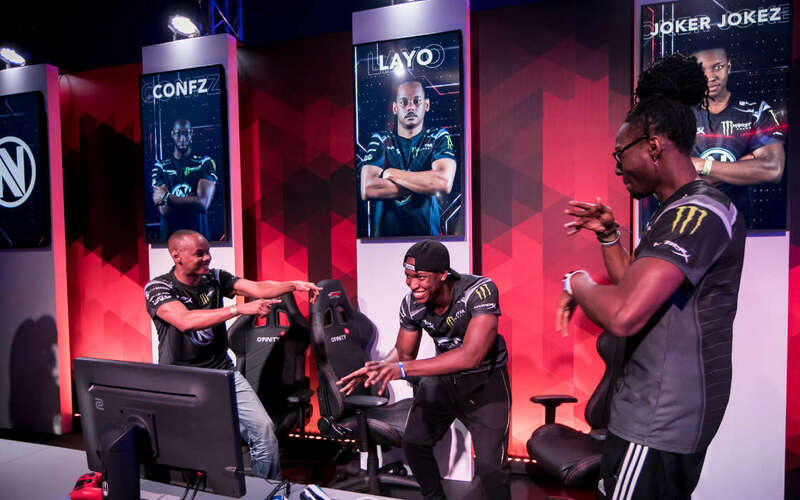 With a format very close to how other esports are handled, the Street Fighter V’s Gfinity Elite Series was the first league around a fighting game, featuring very known esport organizations in Europe – Method, Vitality, Team Envy, Excel, etc. Those teams drafted some of the best European SFV players to compose their rosters. The format was very interesting, with a regular season and a tournament at the end. Three players were chosen in each team’s roster, in a “Best of 7 games” format for the finals. Different matchups were seen within that 6-man pool of players. But the intelligent part was the fact that team players, unlike a classic fighting game tournament, were free to communicate between each other. “Coaching” as the community refers to this form of communication is a condition whereby players’ mentors can intervene between matches and offer them advise on how to improve their play style. Capcom also announced something similar, with their Street Fighter League, but the format chosen did split the community a bit. With 6 of the 24 players being chosen by popularity and a controversial “Character Ban” mechanic, it’s all a bit overwhelming, compared to the Gfinity Elite Series. The big difference here is that they probably will use the Team Battle mode, added in the game after SFV’s Season 3 patch. There are other examples of team-based tournaments around the world, like the Tekken Crash series in Korea, the Toppanga League in Japan, or even the R-Cade Retro Cup in France. It proves that a lot can be done with team-based formats. But in a serious esport format, it’s even more interesting. As a spectator perspective, it can bring stories and formats that are closer to what people expect in League of Legends or Overwatch, rather than SFV. The Gfinity Elite Series was a franchised league settled in a fighting game. And the event even brought non-endemic sponsors like Domino’s. It’s easy to see the same format being adapted for other fighting games, or even other 1v1 focused games. Clash Royale already experimented with a very interesting team format. It can bring a steadier competition, with better scheduling, a greater front for sponsors, and a story better controlled, compared to what we’re used to in fighting games nowadays. With a format like this, it’s no surprise that publishers would be ready to experiment. Hopefully with the support of esport organizations, as well as the community support. Team-based fighting competitions are worth exploring and investing more into. A traditionally individualist competition is turning into a team-based event. Previous articleWhich World of Warcraft Class to Play in Classic?